Spring is finally here. 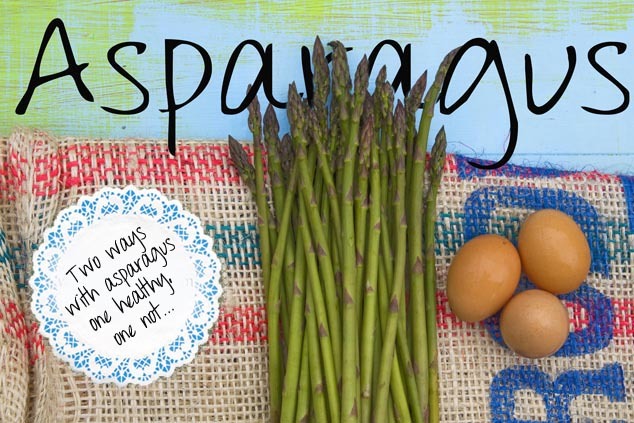 The sun is out, school holidays are underway and I am anticipating most of the foodie magazines will be featuring asparagus so thought I would get in quick to share two of my favourites recipes. 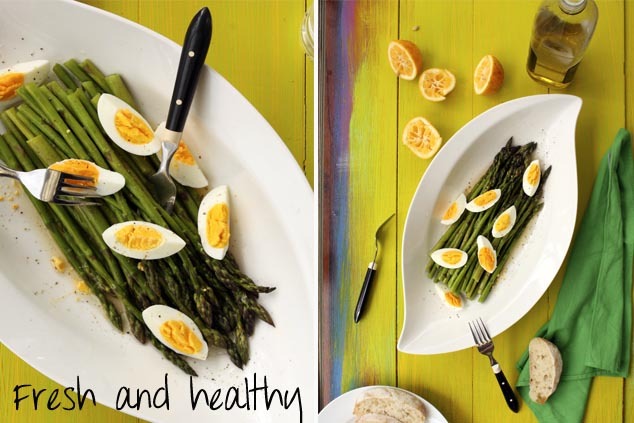 The first one stems from lazy mornings, pre kids tucking in to eggs Benedict (eggs drowning in hollandaise sauce) and the second one is a dish our dad prepares when ever he gets his hands on asparagus or spinach. One is very healthy, you can eat it till the cows come home, the other however probably requires a week omitting butter out of your diet to cancel the effects! Whatever your poison, give them ago. They look great, don't take up much time and are really easy. If you love hollandaise in a cafe, best you don't find out whats in it, it's seriously decadent! I have to admit, I had never made hollandaise sauce before. I have eaten enough of it but always dismissed it as being to time consuming and with the potential to not work. Writing this blog has definitely taken us out of our comfort zone and made us try new things out. This sauce is super easy. I found it in a book called "Brunch, the perfect treat" by Jennifer Donovan. 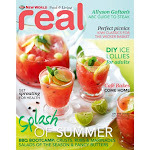 The only thing you really need to make this is a food processor or you could try your blender, that should work as well. Gradually and in a steady stream whilst the machine is on pour in all of the butter. Lastly add the juice of the lemon. The recipe actually says add some warm water if its too thick, mine was just perfect so I didn't need to. Warning - this is addictive, whilst doing this photo shoot my finger was in the bowl many times! The next dish is the total opposite, refreshing and lite on the calories. It looks great, is always eaten up at a BBQ. Fresh and healthy - always gets eaten at a BBQ! Tip - this recipe can be used with steamed spinach or silver beet. Just make sure you squeeze out any excess water from the cooking process before you dress it. 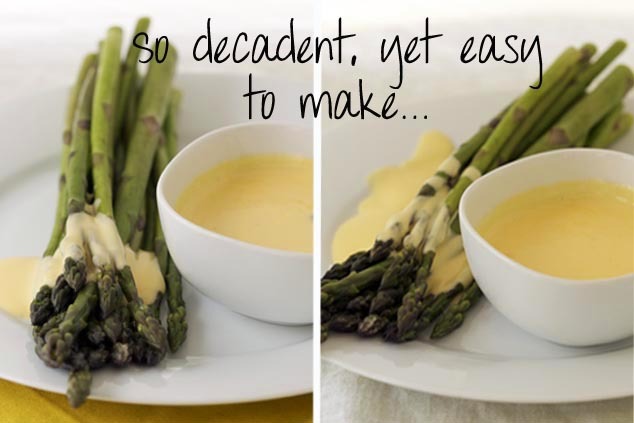 I love asparagus spears with hollandaise sauce, such a perfect match!! Gorgeous photos! !